Find out what will be the focus at the 2010 Saab Festival in Trollhättan, Sweden, during mid-July. The story inside. 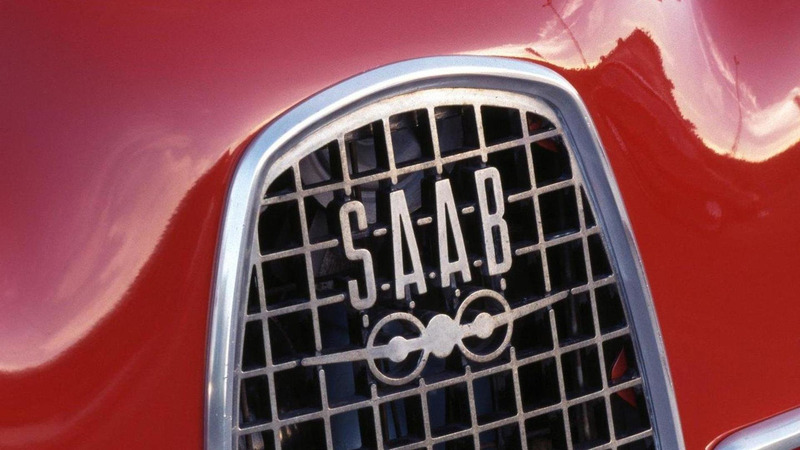 The new ownership at Saab will get their first chance to address the brand's fans at the 2010 Saab Festival. Guests will be welcomed at the company's hometown of Trollhättan, Sweden, from July 15 to 18. Recently sold by General Motors to Spyker, Saab will make old and new the focus of the event. They plan to celebrate the 50th anniversary of the Saab 96 coupe and its three RAC Rally wins during 1960. The recently-revealed Saab 9-5 saloon will also be a centerpiece. "This year's event has special significance as it comes at the start of a new era in our company's history," said Jan Åke Jonsson, CEO of Saab Automobile. "Many Saab fans around the world demonstrated great support for Saab during the sale negotiations and we are delighted to take this opportunity of showing our appreciation." Based at the Saab Car Museum, the festival will include factory tours, merchandise, parades, and various addresses to the crowd.